~Eternal Snow~: News Highlights for the week. A misleading title, but it basically highlights the more important news to me. A big anime-related event called the Tokyo Anime Fair 2008 was held (and still ongoing) on the 27th to 30th March 08 at Tokyo Big Sight (Ariake!!!!!). Sadly, I'm not in Japan now and I can't do first hand coverage of the event, but for those interested, there are others who did and here's links to their coverage. 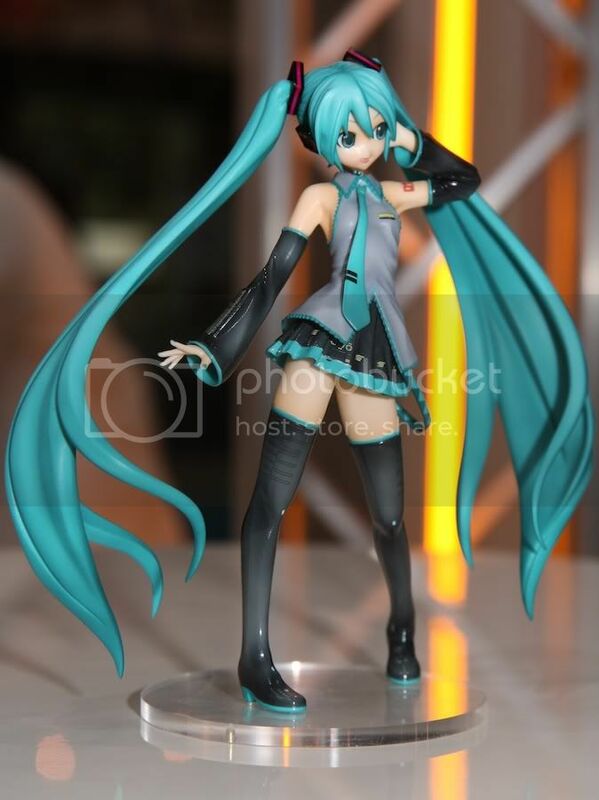 AkibaHobby, Mikatan, Akihabara News and Dannychoo. 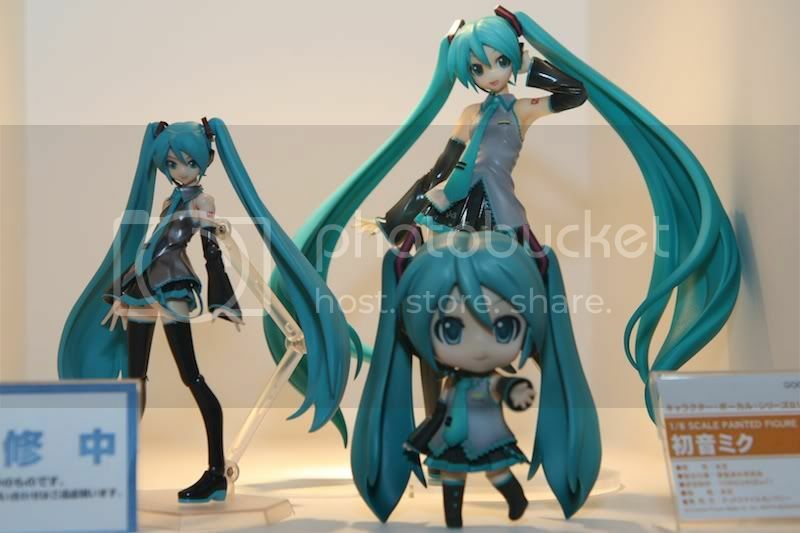 All 3 versions of Miku! PVC, Figma and Nendoroid. 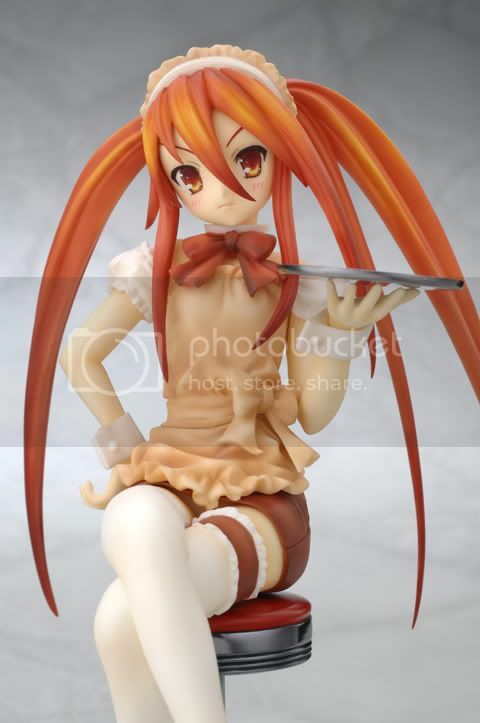 Another shot of the PVC version by Good Smile Company. 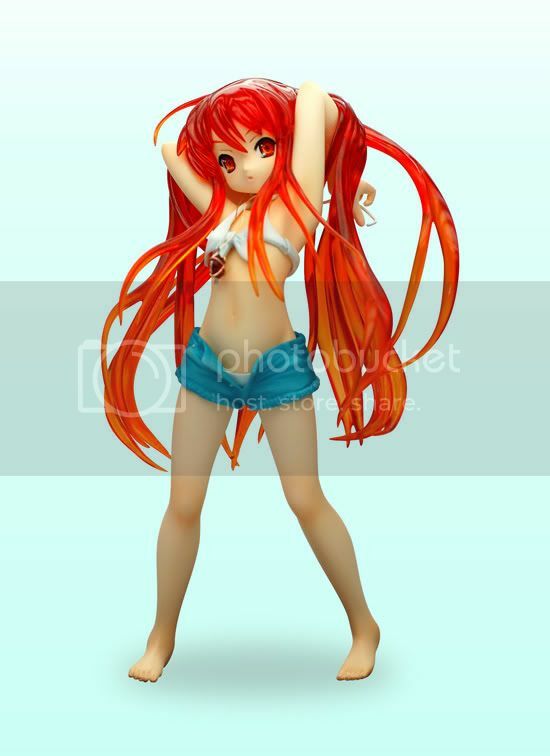 Moving on to other news, which are also figure-related, Resinya (Figure company of Cospa) is releasing figures of Shana and Noumi. I'm now trying find another source of funding and may need to rob a bank to achieve the capital required to acquire these babies. But even if I do want to get them, I'm only interested in the GEE!Store versions of the figures, so I'll have to find some way to get my hands on them. I'm still waiting for a release date confirmation of Little Busters-EX (Ecstasy). Can't wait for the release. Enough on figures. As for anime news, nothing beats the fact that knowing Kyoani will be doing Clannad ~After Story~!! *More fanboy screaming around the house* We'll now be having a proper closure of the series after the current season ended last week. Would really love to see the way how they'll end the full story, going the path of the game best ending, or the kind of ending of the movie (but then it wouldn't explain the mysterious world this way). Let's hope Kyoani would make it a truly epic series that will make me brawl my eyes out. News taken from AnimeNewsNetwork. Now all we need to know is when it'll be coming to our screens. That's about it for now, and will be trying to make some time tomorrow to head to KKnM to grab some Lucky Star merchandise (nooo more money going gone) too, and hopefully they're not sold out. Will post photos of those loots up if I do get them. Signing out. Trailer of Clannad ~After Story~ aka Season 2. Ushio is moe~!! 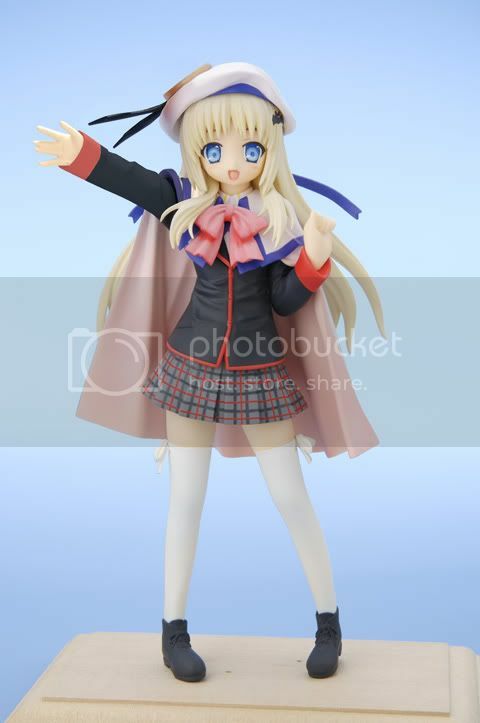 I wished I also knew how to get the limited special edition one, but it seems that none of the online figure shopping sites I visit brings it in, only the ordinary Noir (black) version.